When Florida weather dips into low temperatures, area homeowners turn to their heating systems for help. If your heating system is not functioning as it should, you may be able to troubleshoot the problem before calling in the professionals. Here are four common furnace problems, and potential solutions to consider. Check for these problems and take measures to fix them. Sometimes just adjusting the thermostat by a few degrees can trigger the heat to kick in. If not, the power to the system may be compromised, and fixing the fuse or tripped circuit is all the help you need. Check for obstructions, clean the burners, and replace the furnace filter to see if you can fix the problem. If the system cycles on and off too frequently, check for a dirty furnace filter or a problem with the blower motor. A faulty thermostat can also be a cause of this common problem. Start with adjusting the thermostat heat anticipator or replacing the thermostat. If that does not work, replace the air filter. Then, contact an HVAC professional to check the blower motor and belt. If your blower will not shut off, you probably have the fan set to continuous. Changing the fan setting should fix the problem. If not, then you may have a faulty fan limit control switch which needs replacing. Your heater should serve you well all winter long, and you can avoid the costs of repairs if you pay attention to these small adjustments. If you have tried to troubleshoot your heating system without success, you may need professional repair. 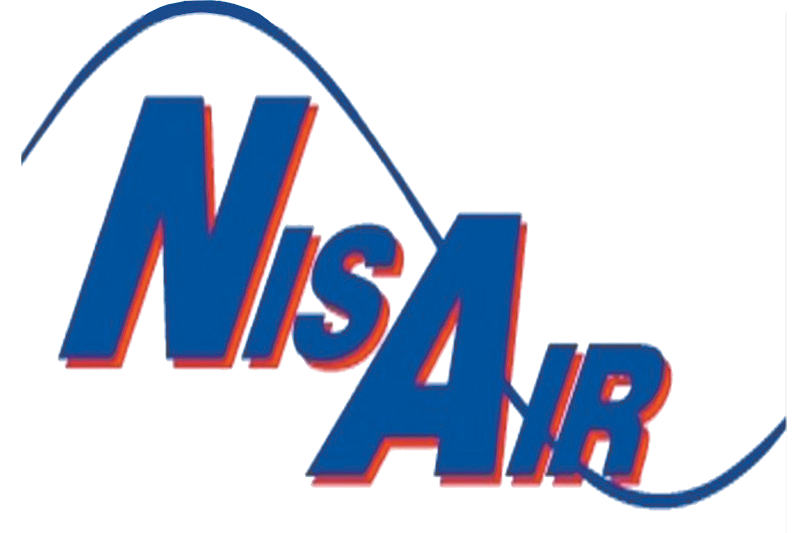 Contact NisAir Air Conditioning and Heating for help in Martin County, Palm Beach County and Indian River County.